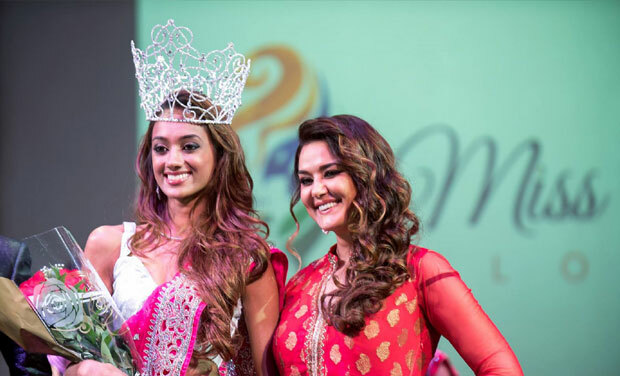 Mumbai: Preity Zinta who will be seen in ‘Happy Ending’, recently attended the Miss India Florida pageant in Tampa Bay, Florida. She also crowned the winner Monica Shah. Monica has qualified to enter the Miss India USA Pageant which has been organized annually since 1980 by the Indian Festival Committee (IFC) based in New York. 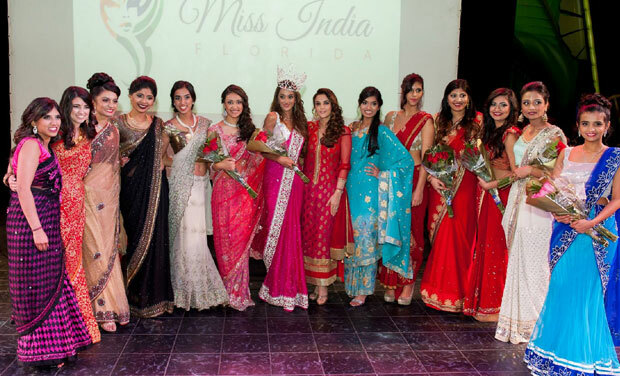 This year, the Miss India USA Pageant will be held on December 14, 2014 in New York. The winner of Miss India USA represents USA in The Miss India Worldwide Pageant.